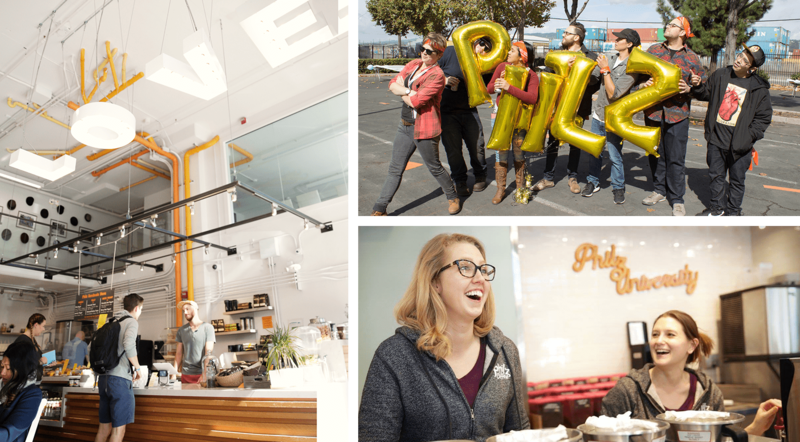 We’re all about building community at Philz—and our brand and marketing teams help us do just that. 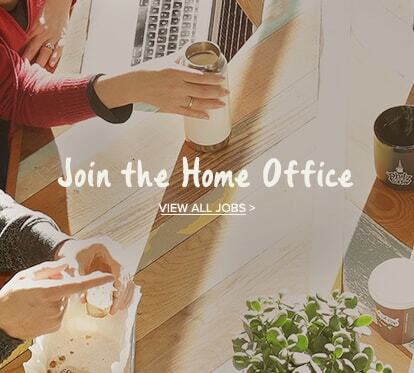 They’re dedicated to engaging with our customers, creating memorable experiences for our fans, and developing the Philz brand to be in line with our mission of bettering people’s days. "I'm so fortunate to be surrounded by passionate individuals who constantly inspire and challenge me to deliver the very best experience for all our fans."